'The steps taken and proposed may be indicated in an affidavit of the Secretary to the Government of India, Department of Personnel & Training be filed on 5th March, 2018 when the Court reopens after the Holi holidays', ordered the Bench. The Centre on Friday has informed the Supreme Court that steps have been taken to process for the appointment of Lokpal, which has been delayed since the enactment of the Lokpal and Lokayukta Act in 2014, and a meeting of the selection panel is scheduled to be held on March 1. 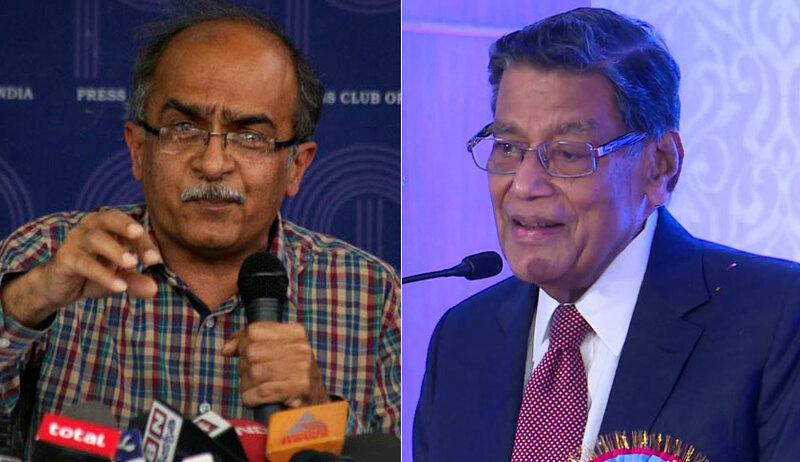 Appearing for the Central government, Attorney General KK Venugopal told the bench headed by Justice Ranjan Gogoi that steps have been taken and the meeting of selection panel comprising the Prime Minister (PM), Chief Justice of India (CJI), Lok Sabha Speaker and leader of the largest party in opposition is fixed for March 1. He also said that the delay of the selection panel was due to the death of senior lawyer PP Rao, who was also one of the members in the panel, in September last year. Accepting the submission of the government’s senior-most law officer, the bench directed the Secretary Department of Personnel and Training to file an affidavit giving detail about the steps taken by March 5. The government has taken a stand that delay was due to the absence of Leader of Opposition (LOP). In April 2017, the top court had said the anti-corruption body should be set up without delay and the absence of LOP should not come on the way of appointment. However, the government later decided to include the largest opposition party in selection panels for the Lokpal and for CBI chief.